Area Sales Manager to service clients locally, outside of our hotel properties. Customer service, cold calls, sales, B2B sales, order management, forecasting, event coordination, planning, marketing and travel. Using a hunter mentality to locate and grow new business and partnership opportunities. Strong work within National Sales Division led to promotion to open new division. Created new sales tools to capture large business in both the corporate and social markets. Opened new division with largest net sales in one quarter. Sales for National Event Services Division. Duties include sales calls, hotel negotiations, extensive travel, production planning, RFP estimate submissions, lead generation, local hotel in house partnerships, marketing development; stage management, event coordination and working as liaison between operations and the end client. Developed sales tool kit for incoming sales managers. Expanded marketing by 25% within region. Created new hotel / national account partnership plan to grow local sales. 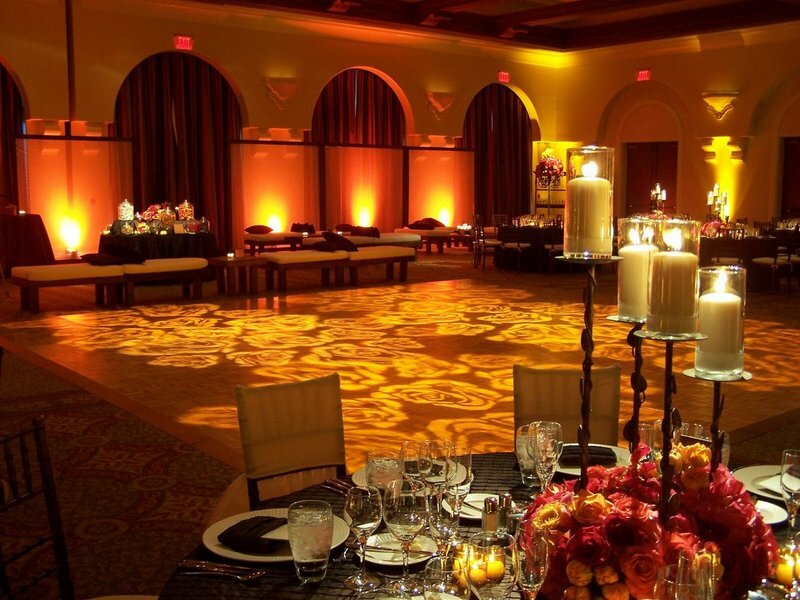 Representative for in house Audio Visual provider at the Hyatt Regency Huntington Beach. Responsibilities included sales, hotel convention services, order preparation, stage production/management, providing monthly sales reports and coordinating the technical execution of corporate events. Grew wedding and social event sales by 22% from previous year. Created new marketing brochures more specific to our clientele. Headed regional holiday event board. Sales, creative planning and execution of events. Duties included creating and sending invitations, developing theme, talent booking, setting location, running RSVP list, hiring event staff such as catering and wait staff, handling event budget and implementing into the final management of the event on site. Worked with top clients such as talent agency CAA for their 2007 New Years Gala. Used low cost street grass roots marketing to grow new business. Production management, manage music label demos, accounting, contract management, putting together sales kits and marketing packages, handling production books for all projects currently in development, production scheduling and budgeting, music video production, website design. Developed marketing strategies for new artist. Credit on upcoming film "Next Day Air". Managed onsite post-production vault and staff. Vault responsibilities included; client services, sales, file management, shipping/receiving, stock management, dubbing, deliveries/errands and scheduling for commercial post-production. Created and Headed League of Young Female Producers. Produced 5 student and 4 professional projects ranging from commercial spots to short films. Graduated with Bachelors Degree of Arts in Television and Film production. Produced and hosted "Three's a Charm", 30 minute weekly reality show on UNTTV college network. Earned Associates Degree in Business. "Dani's hard work and love for her customers make her not only makes her a great sales professional, but also an ideal member of any team. She was able to significantly beat the sales numbers of her predecessor within her first quarter on our team." "As a client of Dani's from the last several years I have always been impressed by her dedication to me as a customer. She got to know how our company works and was able to anticipate our needs and many times over see things that could be added to make us even more efficient." Motivated, personable professional with multiple college degreesand a successful sales track record. A talent for inspiring those around her with her passion for the industry and positive demeanor. Highly professional team leader who understands the importance of organization and communication. Flexible and versatile - able to maintain a sense of humor under pressure. Thrives in deadline-driven environments. Excellent team-building, writing and computer skills.